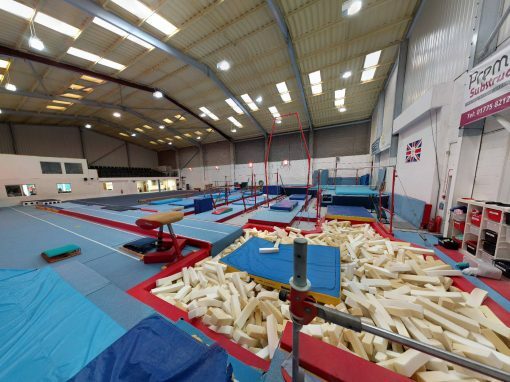 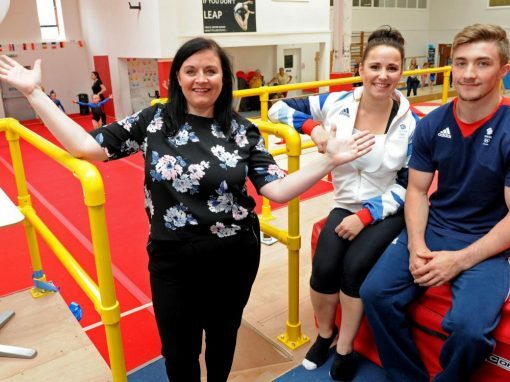 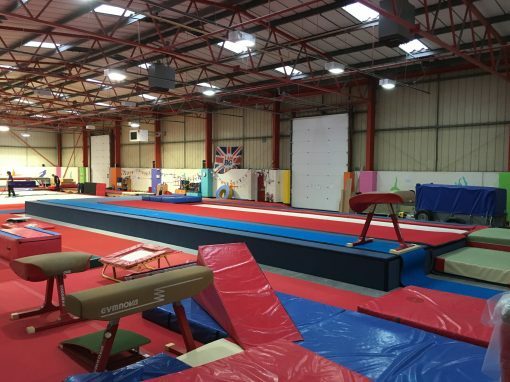 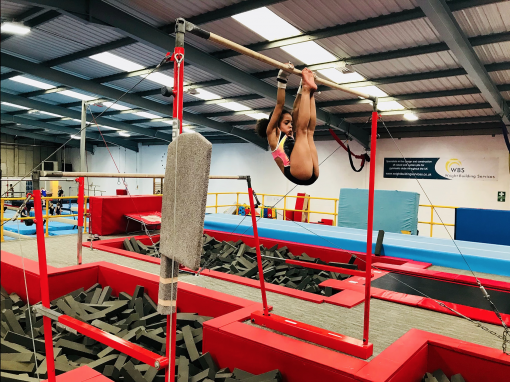 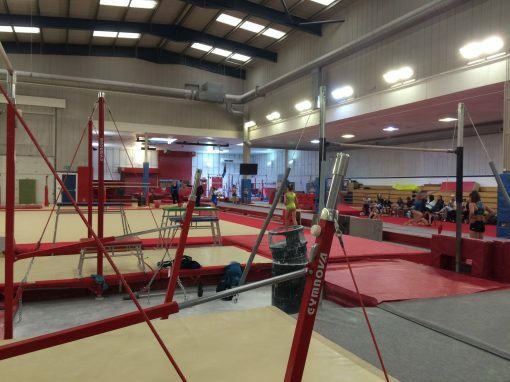 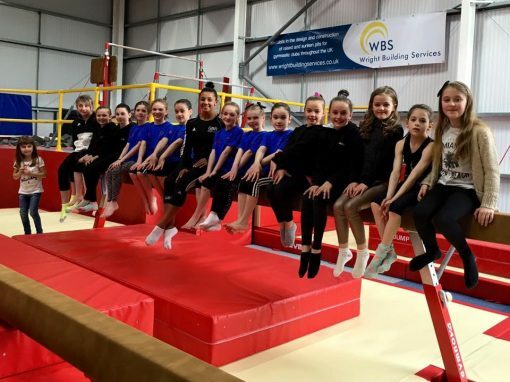 Wright Building Services were contracted to design and construct a 1200mm raised podium for North Birmingham gymnastics club, moving from their premises in Erdington to a brand-new facility in Sutton Coldfield. 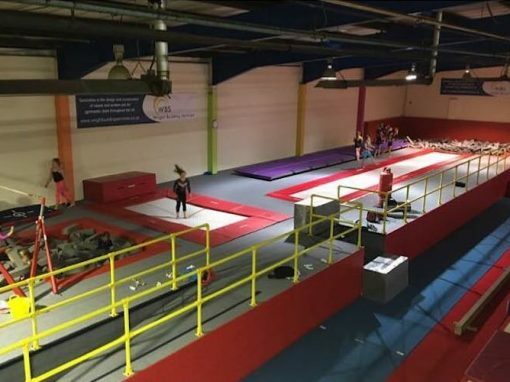 We conducted a full site survey and assessment of the proposed equipment; using our CAD software we presented the club with several visualised options which in turn could be fine-tuned as needed. 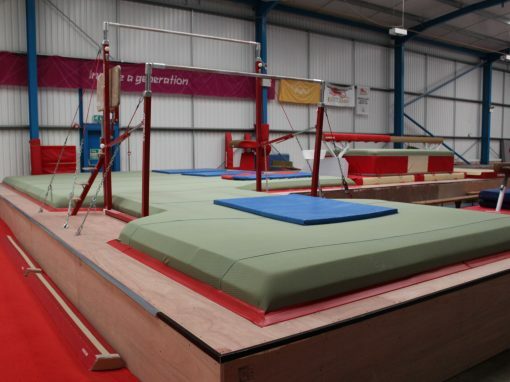 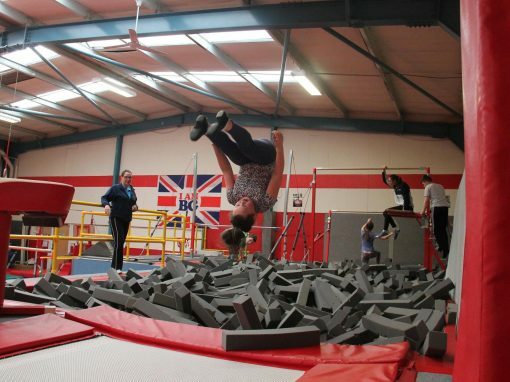 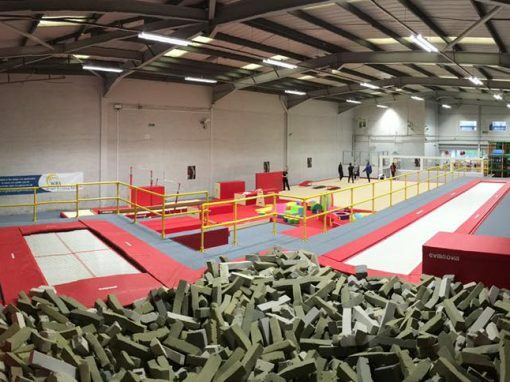 The 1200mm high podium was to incorporate a u-pit, a-bar pit, vault run and recessed trampoline and fast track, with the added option to install further equipment to the side of the fast track at a later date if required. 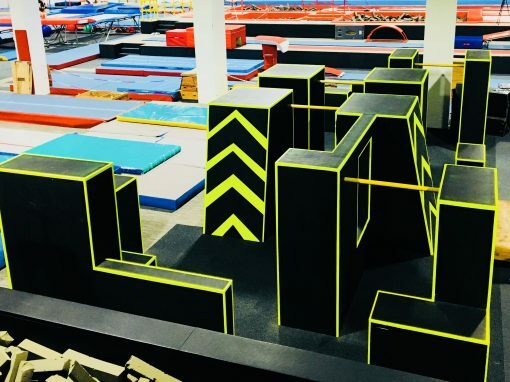 The u-pit and a-bars area had their own loose foam landing pits and the vault run and recessed fast track entered the main foam pit; these main pit side and end walls were raised above the podium and the steel structures within were cladded for safety. 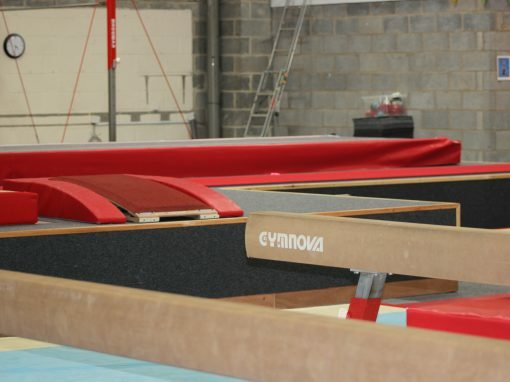 We also enclosed the steel wall stanchions that met the podium in order that they could be cladded. 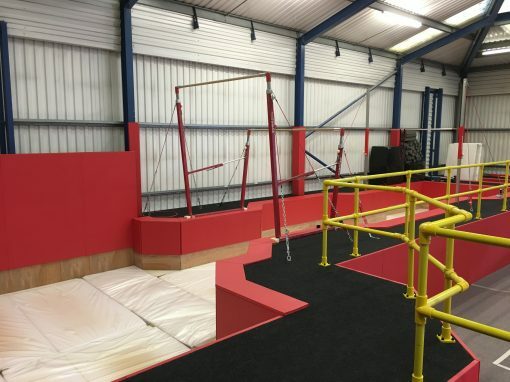 Due to the height of the trampoline being 1000mm, we installed a raised floor within its recess so the trampoline would also sit flush with the podium floor. 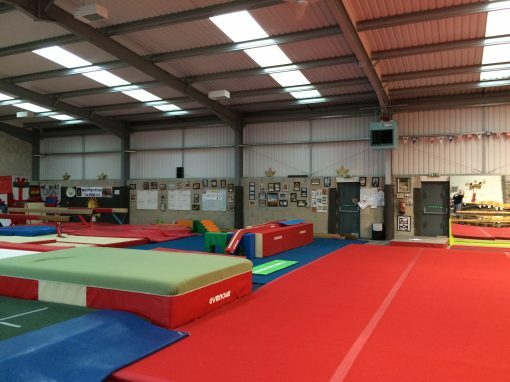 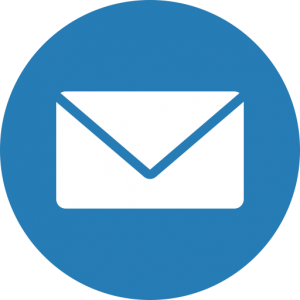 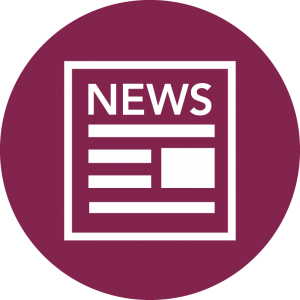 One of the club’s foremost requirements was to ensure that the podium was accessible to all; this entailed the fitting of a disability ramp and widening of walkways and equipment entry/exit points, all done within the parameters of current legislation. 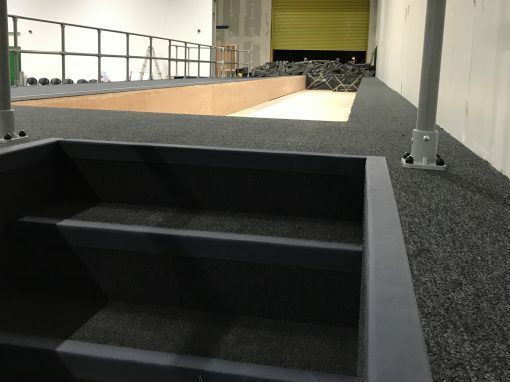 The installation took less than two weeks (after initial construction in our workshop) which included the podium carpeting and the installation of our GRP handrail system with safety mesh. 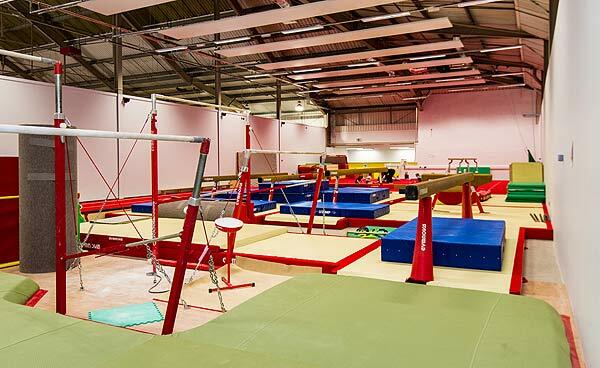 Our tried and tested structural timber design was utilised on this project to ensure the safety of the users and a lifetime of use. 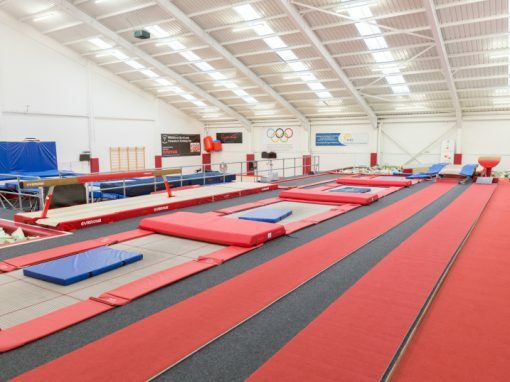 All work was carried out within budget, on time and allowed the new club to be opened on schedule.